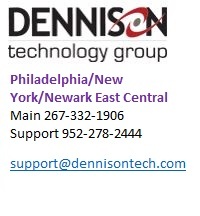 At Dennison Technology Group We strive to offer a comprehensive range of solutions for your business needs. From the latest in VOIP technology and dial tone services including voice and data cabling. 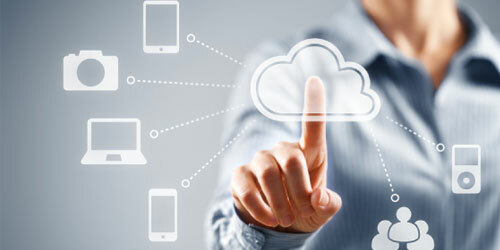 VoIP phone solutions to fit your needs – whether cloud, onsite or a hybrid of both. 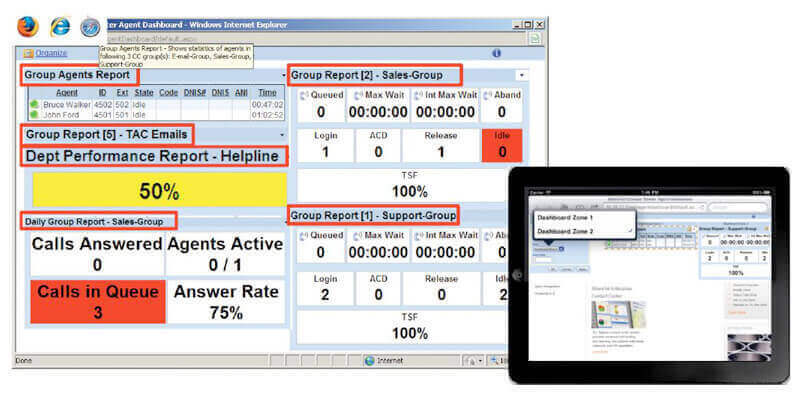 A reliable phone system is a key part of any organization. 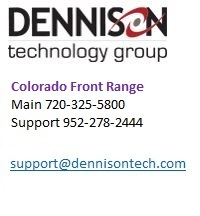 Dennison Technology Group can help you find the best fit for your business. 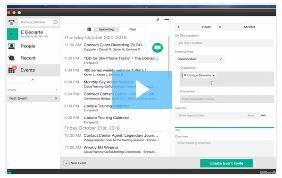 Tired of managing multiple vendors, complicated phone system protocols, or restrictive network solutions? 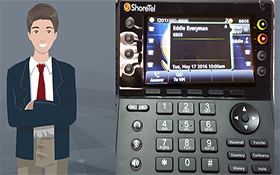 Want an office phone system that "just works," no matter your size, industry or need? 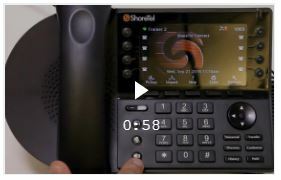 ShoreTel IP business phone systems streamline the work of administrators and end users alike. 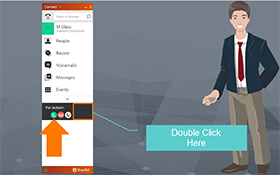 Whether you want to simplify phone system management with a cloud-based VoIP phone service, maintain control with an on-premises phone system, or a hybrid of both, DennisonTech can help. 24/7 Support. System Monitoring. Remote Backups. 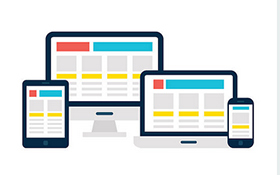 Making sure your business communications is reliable and redundant is our main goal. loosing revue because of a poorly implemented solution is not an option. 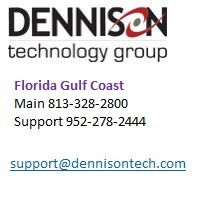 DennisonTech support programs are designed to meet the needs of our customers. Our support programs go beyond standard warranty and are available in single or multiyear agreements. They are backed by our Technical Assistance Center and feature expedited equipment replacement and complete access to all software upgrades. DennisonTech works with the most reliable suppliers because DennisonTech partners know happy customers are long term. A reliable supplier is one that offers a great service at a reasonable price and implements and supports that service well. 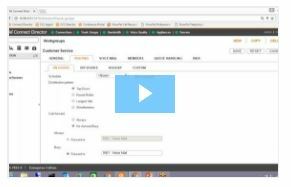 DennisonTech holds contracts with suppliers offering voice, cloud services, business internet, network services, and managed services. we strive to provide customers with a solution tailored to best fit their unique business needs. Business technology is our passion! 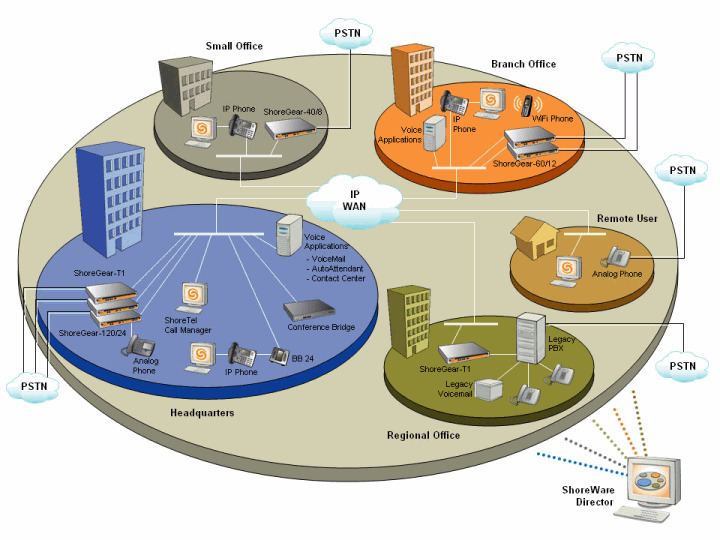 Since 2000 DennisonTech has been providing expert LAN/WAN, integration and custom software development services to the small and mid-sized business community. 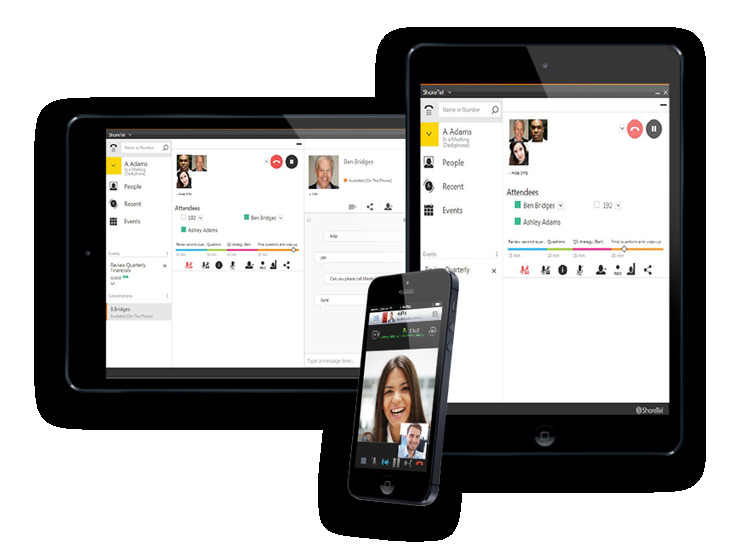 Our team is certified in ShoreTel Cloud, Premise, ECC, Mobility ect. Our focus is using these technologies and integrating them into business systems to enable efficient processes and collaboration! As a company, Dennison Technology Group has been in business for more than 18 years, we understand what it means to be sustainable. We have helped businesses prepare and build their technology infrastructures to significantly outperform it’s perceived capabilities and for the unexpected. We Build technology infrastructure to complement and protect what is uniquely important to our customers, and we bring the right technical expertise through your challenges and opportunities. We do this by delivering industry leading people and technologies to our customers, creating a diverse and inclusive culture for our employees, and by engaging with and serving the communities in which we work and live. 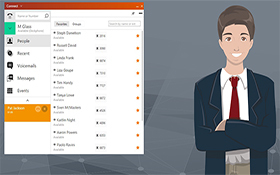 The right contact center solution can make it easy to optimize your resources, improve response times, route calls effectively, and access account data—making interactions simple for your customers and your teams. No matter what size your business, you know that customer satisfaction is tied to repeat business and your company's reputation. No matter where you go, it seems like almost everyone has a smartphone these days which means more and more work is done out of the office and on the go. In fact, by 2020, mobile workers are expected to account for 42% of the global workforce, making it more important than ever for businesses to create a consistent mobile experience for both teams and customers. Our team is comprised of dedicated and respected VOIP enthusiasts, committed to providing you with the most outstanding experiences possible. 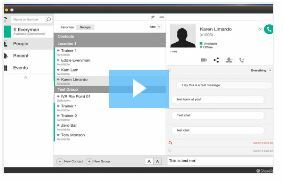 We work with you to create unique Implementation that meet your budget—offering an effortless way to implement your voice solution! "We understand that solving communications problems isn't your business it's ours."